Dave's main guitar is an ibenez destroyer 2459 from the 70s. 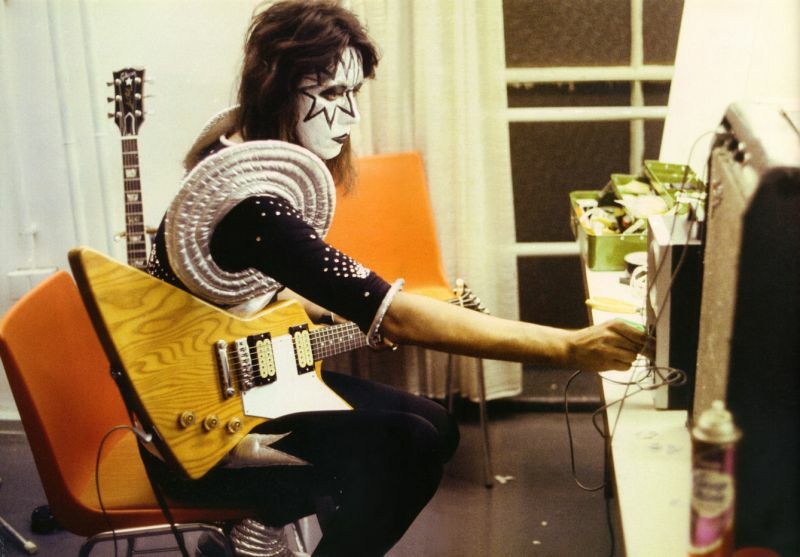 Ace Frehley's Explorer was an Ibanez 2459 "Lawsuit". Paul Stanley gave him at some point in the Spring of 1976. Ace hasn'y any Gibson Explorer. The Gibson Explorer used on Paul Lynde Show's Halloween Special in October 1976, was a real Explorer that Gibson provided for the show. 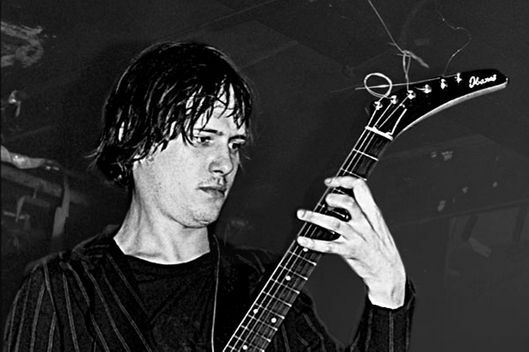 Richard can be seen playing with this guitar at CBGB's in New York City on March 14, 1980. There are no quotes from the guitarrist about, and no other images of him using it beside the ones from that performance. No reviews or videos yet for Ibanez 2459 destroyer. With an Equipboard account you can rate this item, add it to your collection, submit a review to discuss what you like and dislike about it, and associate Ibanez 2459 destroyer to artists that use it. Create an account!